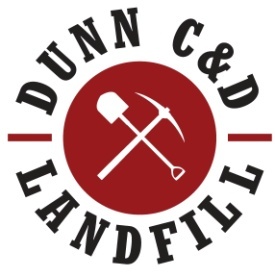 The Dunn Mine and C&D Facility is comprised of approximately 80 acres located in the City of Rensselaer and Town of North Greenbush, Rensselaer County, NY. 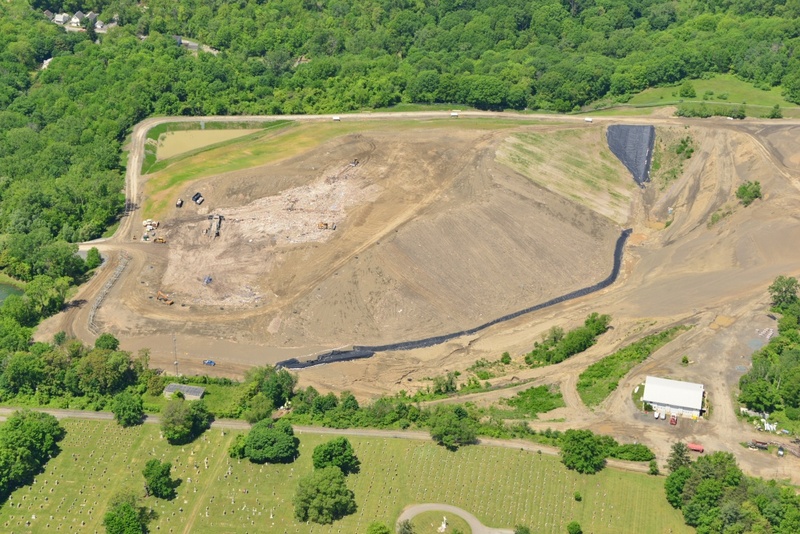 Access to the landfill is via Partition Street Extension through the City of Rensselaer. Permitted facility hours are from 6:30 am to 5:30 pm Monday through Friday. The facility operates under the terms of a NYSDEC permit that was last issued on 9/9/2016. The construction and demolition (C&D) debris facility landfill opened for operation on 1/23/15, in part as a means to reclaim the ongoing sand and gravel mine that has been in operation since 1894 on the same property. Areas approved for C&D debris disposal have been developed with a leachate collection system consisting of an impermeable composite liner system and liquids (leachate) collection above the liner system. This composite liner and leachate collection system is over 4-feet thick. All construction is performed in accordance with strict technical and regulatory requirements and overseen by a third-party engineering firm that certifies the construction. NYSDEC also reviews construction activities and must approve each new area prior to commencing disposal. NYSDEC regularly inspects mining and disposal operations (generally several times each month) for compliance with permit and regulatory requirements. drums or other containers greater than ten gallons in size and fuel tanks. Any other material NOT meeting the regulatory definition of construction and demolition debris.